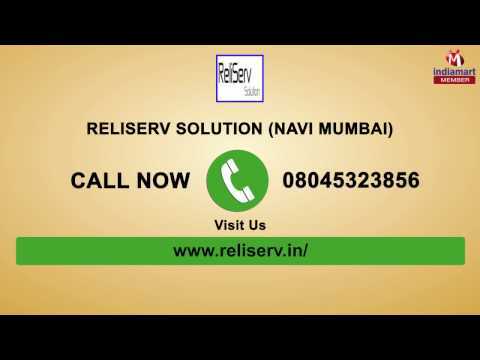 We, Reliserv Solution from 2012 are one of the leading organizations involved in wholesale distributor, trader and service provider a broad spectrum of Numerical Relay. Offered range includes the finest quality Numerical Relay, VCB Breaker Spares, Electrical AMC Services and many more. All these products are designed by using only optimum grade components at vendors end. Offered products are highly demanded across the market for their unmatched quality, high durability, easy to use, high functionality and super performance. To suit the varied needs of our valued clients, these products are used in various fields. In addition, we are also offering AMC and Corporate Training Services to our valued clients.